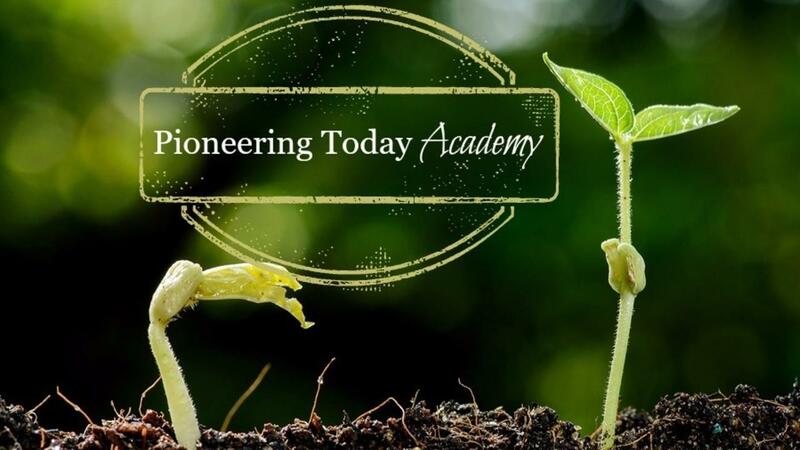 Full Membership to Pioneering Today Academy! The materials, content and information contained with Pioneering Today Academy are for informational purposes only and are not for the purpose of providing legal or business advice or medical diagnosis. Pioneering Today LLC and Melissa K. Norris cannot be responsible or held liable for any hazards, loss or damage that may occur as a result of any recipes, tutorials, or advice used from this site. While I do my best to share accurate and up todate information, you alone are responsible to know and follow up todate and current processing information and practices with your local county extension office or official of choice. We are not responsible for any error or ommission in any information. Use and access to Pioneering Today Academy and the information contained within is for information and entertainment purposes only. The opinions with in the academy are those of Melissa K. Norris and may not be the same as other homesteaders or gardeners. Tell your doctor about all your self-sufficiency, home growing, and livestock dreams. Be warned you may start talking about seeds, the state of your garden and how many jars of homecanned food lines your shelves to anyone within a five foot radius. We cannot gaurantee anything, there are too many variables when it comes to growing your own food, canning, and raising livestock, but we can offer what has worked the best for us. Note: For Washington state residents only, you will be charged sales tax in accordance with state laws, applies to Washington state residents only.